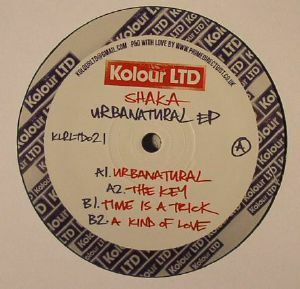 SHAKA Urbanatural EP vinyl at Juno Records. We're not sure if the crew from Kolour are from Houston or Detroit; perhaps both? What we do know is that they release some funky sure-fire deep house that's guaranteed to rock dancefloors and this is further indication. Shaka is a Swiss fellow known to his mum as Kurt Spichiger. 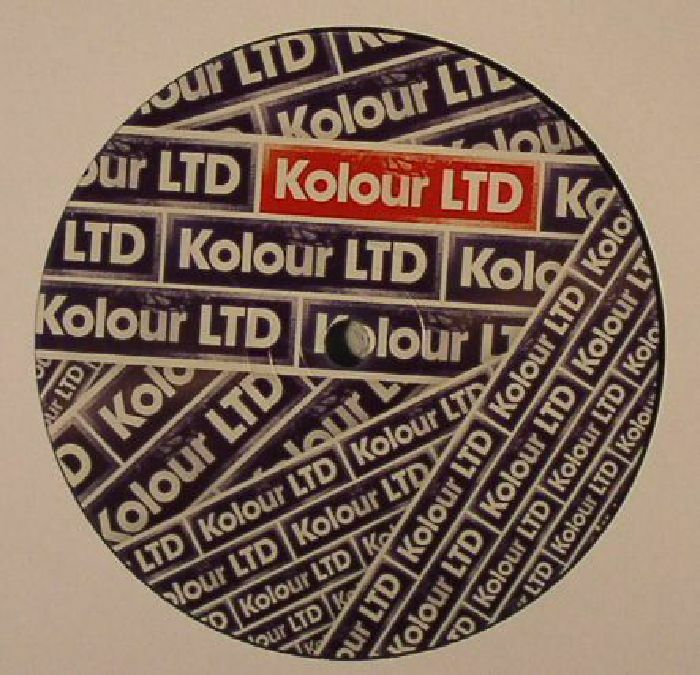 Some of you may know him from early noughties minimal imprints such as Revolver and Morris Audio. On this four tracker he provides some nifty deep house that's worth checking. 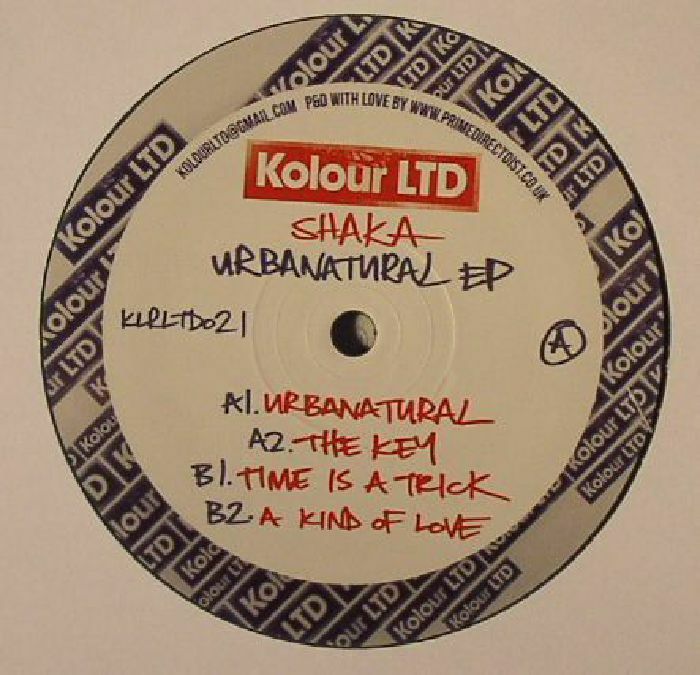 "Urbanature" is the first track and it's all swirling, feel good nu-disco business. On the flip "Time Is A Trick" is smoother and has those lush arp stabs facing off with a killer 303 lead and the real highlight on here.